Scott Laboratory Solutions offers many different options when it comes to custom laboratory cabinet design and fabrication. From science labs to chemical labs, we can develop a custom tailored solution for your laboratory cabinet needs. We use top quality materials which allows for greater durability under daily use. Our laboratory cabinets are great for storing equipment, and because of our attention to detail and quality control, they will look great in any laboratory. Scott Labs knows what works when it comes to custom laboratory table design and fabrication. From built-in drawers and cabinets to built-in plumbing for gas and liquid hookups, no space is ever wasted with our custom laboratory tables. 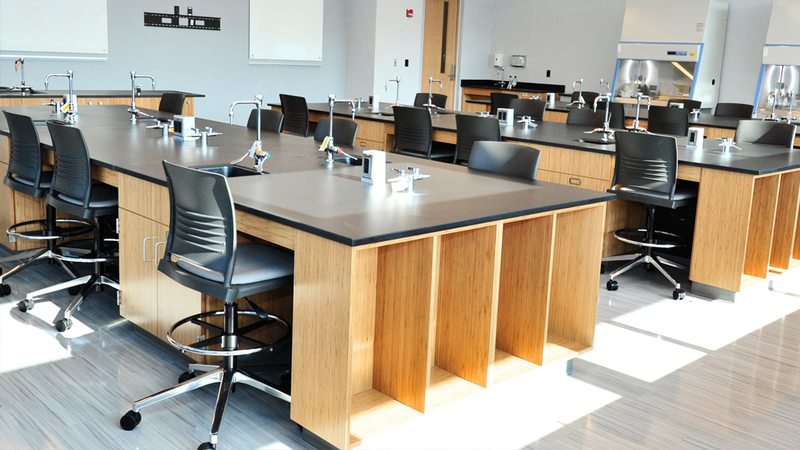 Our tables are a perfect fit for science labs in schools and chemical labs for large corporations. Our laboratory tables are highly functional, and even come in modular setups. This allows for endless laboratory table layout possibilities. Scott Labs offers a wide variety of seating solutions for every type of laboratory. From laboratory stools to ergonomic high-top chairs, we can help your employees and/or students get the comfort and versatility they need. Our laboratory stools are available in a wide variety of bases, backs and styles, and are made of premium materials to withstand daily use. Our line of laboratory stools and chairs are available to purchase directly from our website. 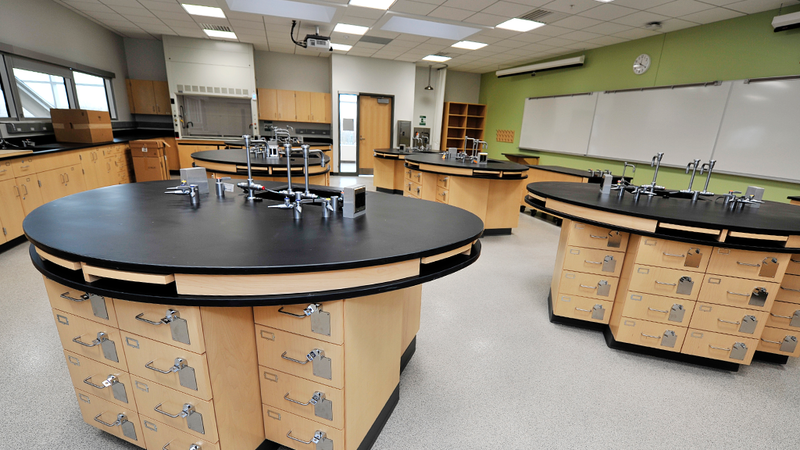 Scott Laboratory Solutions offers many different laboratory countertop applications made from a variety of materials. 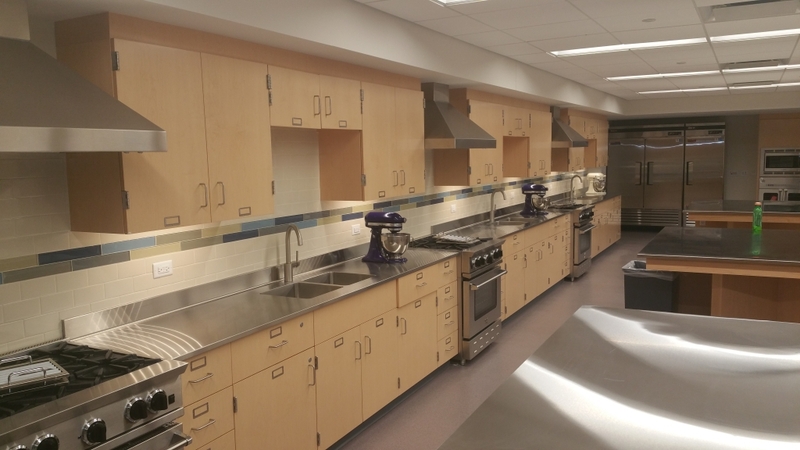 We can design and fabricate wall mounted stainless steel counters, as well as, a complete sterile countertop environment for laboratories concerned with contamination. 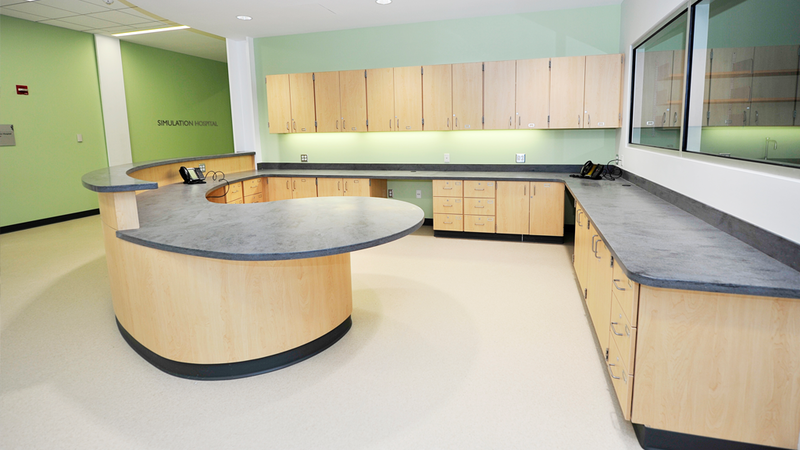 Our laboratory countertop furniture is perfect for reception areas also, ranging from complete wrap-around installations to custom island countertop solutions.